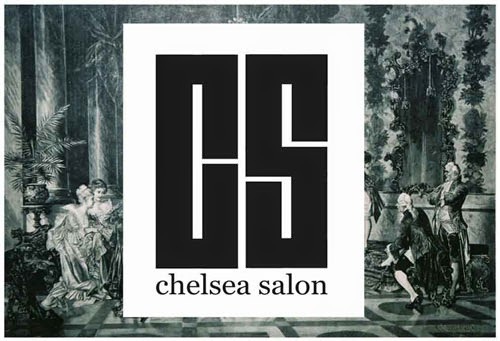 Now that the interim show is over, we'd like to update you on the next Chelsea Salon event. The next event will be hosted at Flat Time House (FTho) in Peckham on Wednesday, May 15th. For this salon, we're looking for people who want to experiment with performance, sound, and film. We're also looking for works that would be suitable for the outside garden. There will be a site visit ] on Thursday, May 2nd at 11am. Part of the visit will be a short talk with John Hill, Education Officer at FTHo and member of Lucky PDF. We'll then have an open discussion about how the salon will be structured and invite you to give your ideas. We want to emphasize experimentation and working in mediums outside your current practice. The site visit is open to anyone who wants to come but there will be limited space for participation in the actual salon. We'll set a deadline for participation which will work on a first come first serve basis. 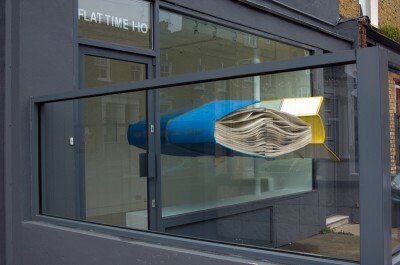 Flat Time House (FTHo) was the studio home of John Latham (1921-2006), recognised as one of the most significant and influential British post-war artists. In 2003, Latham declared the house a living sculpture naming it FTHo after his theory of time, "Flat Time". Until his death, John Latham opened his door to anyone interested in thinking about art. It is in this spirit that Flat Time House opened in 2008 as an archive, artist's residency space and gallery with a programme of exhibitions and events exploring the artist's practice, his theoretical ideas and their continued relevance. This is an old post but explains the structure and short history of the series.